Thank you for visiting our site! While our website is being built, we’ve provided the following information about Binns Design Services LLC. Please give us a call or email if you want to discuss your project ideas or contract drafting needs. 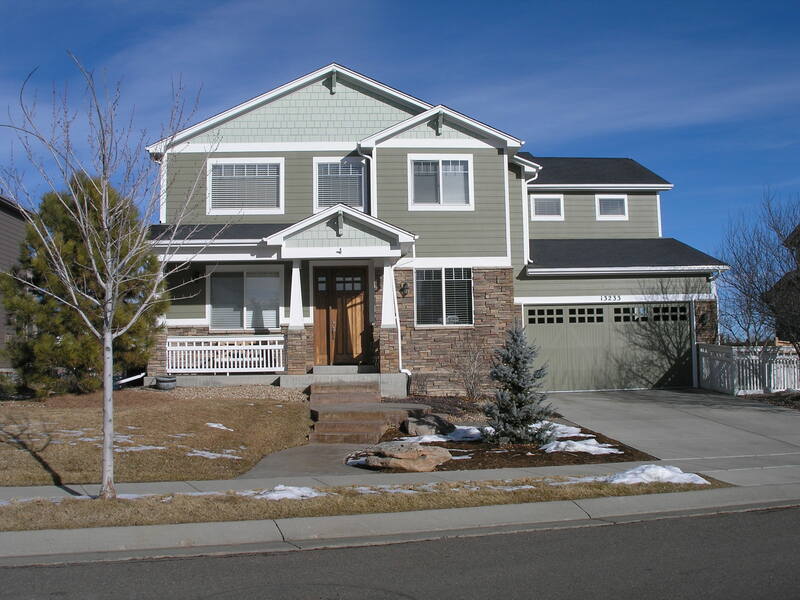 We are a small, family-run residential design and drafting company that was founded in 1993 by Barry Binns, a Certified Professional Building Designer (CPBD). 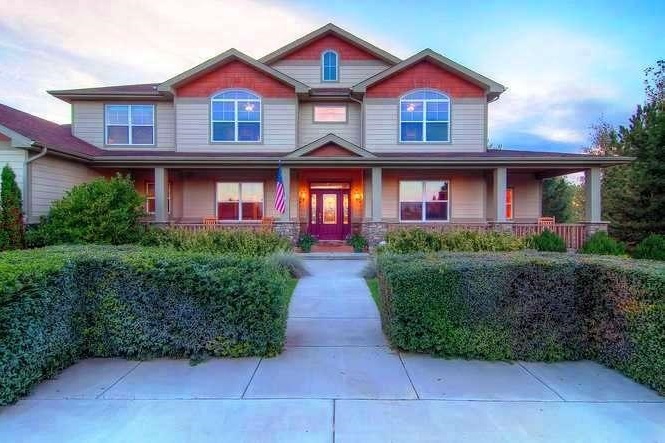 Barry has designed and personally built two homes from start to finish in Boulder County. 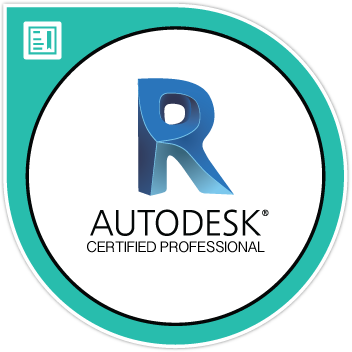 He is an Autodesk Certified Professional in AutoCAD and Revit Architecture and has taught classes for both platforms at the local community college. Binns Design Services LLC focuses on our customers’ wants and needs — we design homes and additions to the client’s specifications while keeping the budget under control. We also collaborate with the client and their home builder to help streamline the design and avoid problems when construction starts. 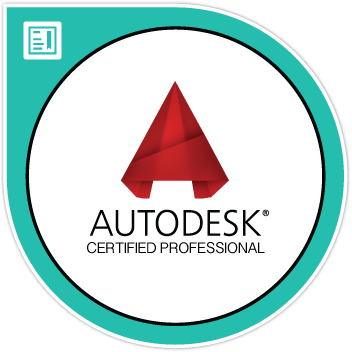 We utilize both Autodesk AutoCAD and Revit Architecture for our designs and are preparing to implement the Building Information Model (BIM) process into our documentation. We believe our whole house structural knowledge and understanding gives us a step up over other designers.